Jimmy Stubbs has been creating great meals and great memories for almost two decades. Call Stubbs & Son today; we’ll take care of everything for you. 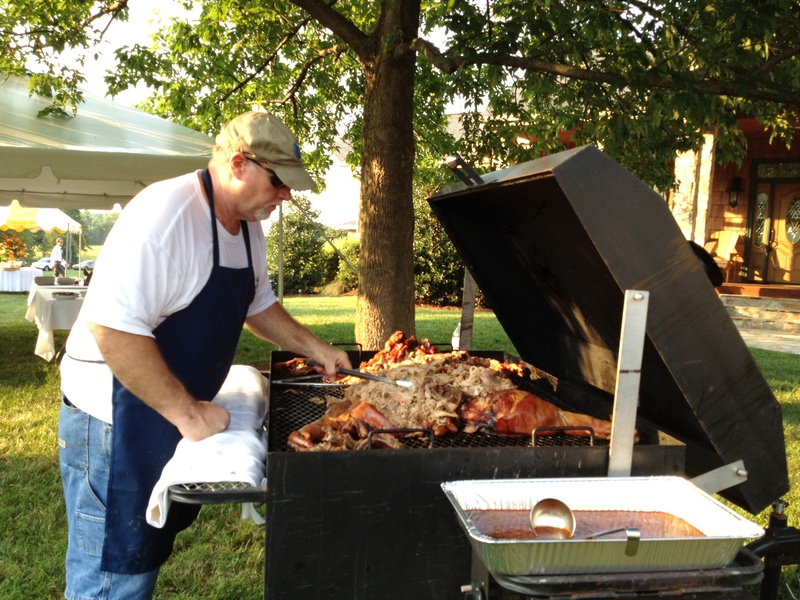 With Stubbs and Son you can rest assured that you are putting out food that you and your guests will thoroughly enjoy. From weddings to graduations or anything in between, our food reflects our commitment to exceptional quality. Jimmy prepares the meals for his catering events himself. 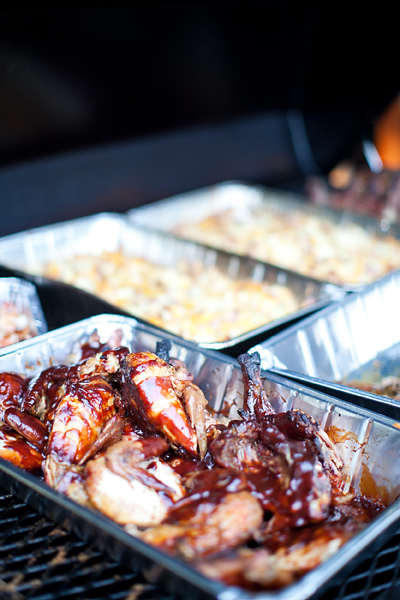 The menus are thoughtfully designed with a passion for BBQ and homestyle meals. Your guests will be talking about your wonderful food for days to come. Call Jimmy today for a free, no obligation catering consultation! (919) 776-8887. Desserts are not included in our basic menu price, please ask for separate pricing on dessert selections. Please call (919) 776-8887 with any questions you might have….we are happy to serve you!